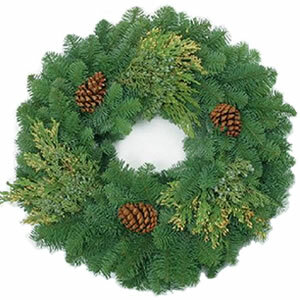 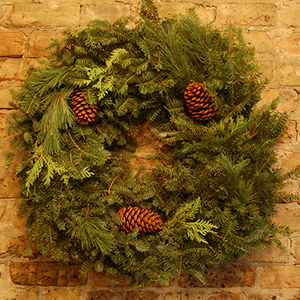 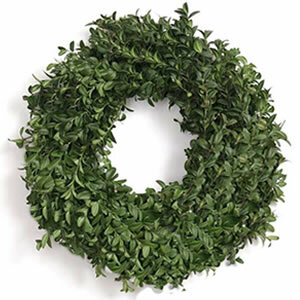 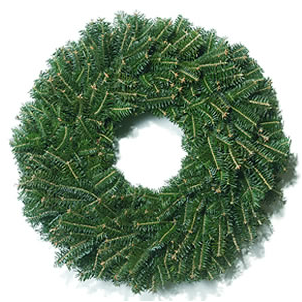 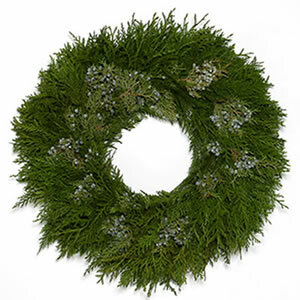 These wreaths are made with Virginia-grown Fraser Fir. 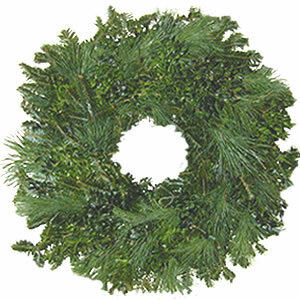 Fraser Fir is noted for its dark green color and resistance to shedding. Stays very fresh.